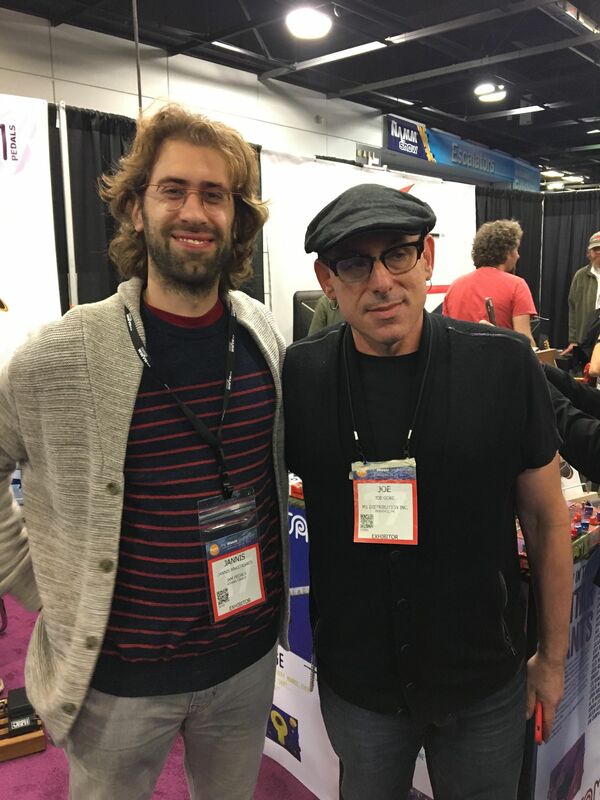 One of the most cherished moments of NAMM 2017 was meeting the great Joe Gore in person for the first time. We have been huge fans of Joe for many years, first becoming aware of him through his celebrated Youtube channel Tonefiend. Immediately we were taken by his unique style of playing, testing and reviewing only to realise that we’ve been listening to his guitar long before on Tom Waits’ and PJ Harvey’s music. And after reading his wisdom or incredible interviews on Guitar Player magazine for years, but only just then realising it was the same man writing all along, we felt ashamed for our ignorance! 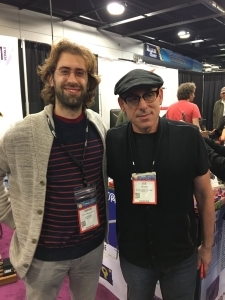 Well before the NAMM show, and with Joe-Gore-ignorance being a thing of the past, we had the incredible pleasure of having our Delay Llama Supreme get reviewed by the man himself for Premier Guitar magazine! And a fine review that was! 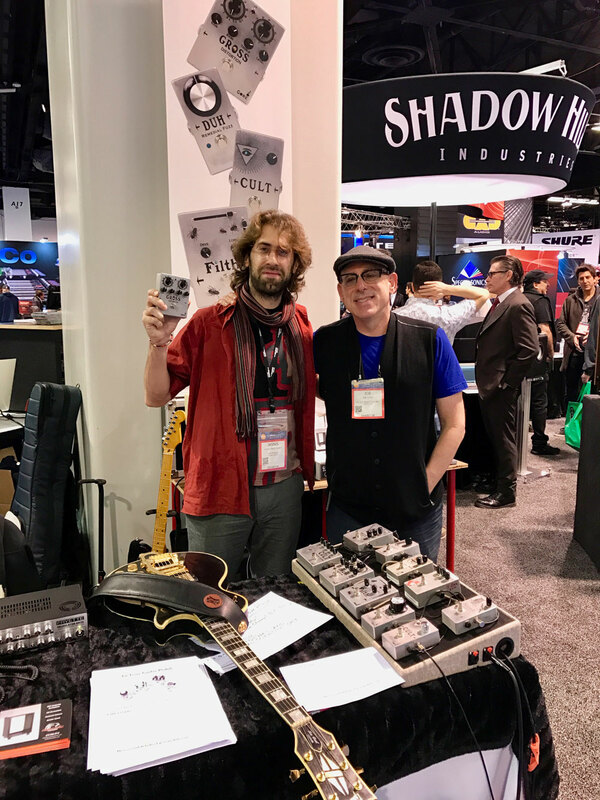 After receiving the review, we sent a thank you note to Joe, asked if he was attending the NAMM show and if we could meet him. Not only we met but we also got to try his amazing sonic creations and walked away with our own “Gross”! Joe showed interest in our multi-pedals, and we didn’t miss our window of opportunity and offered to send him one to review on his channel. And the result is here for you to enjoy! We’ve always been really proud of our custom multi-pedal creations and this is the second amazing review we get for one of them after the one done by the amazing Greg Koch.